GTA Online has seen plenty of updates over the years but it's not always the case that Rockstar Games releases a trailer when new content is added. So, when there's a trailer.. you do know that that will be a major update.. and this time, it's going to be huge! 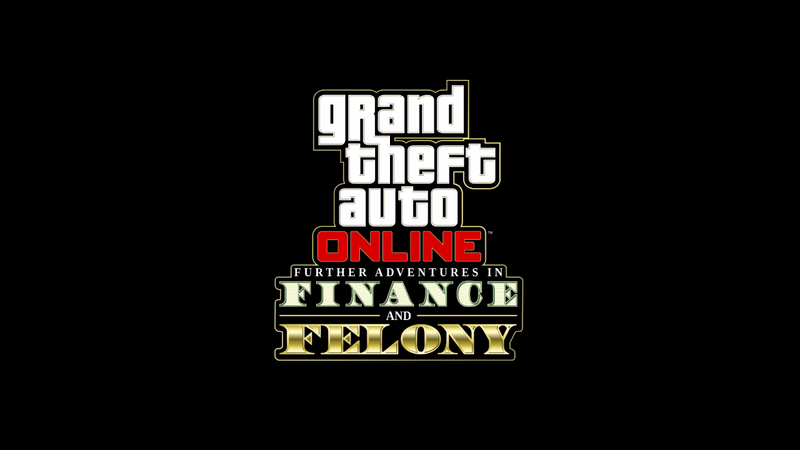 Further adventures in Finance and Felony promises to be a huge update, where players can build their own criminal empire. My crew, Temasek Thugs will be checking out the new content and I'll be sure to post pics, vids and thoughts on the new content once it hits. Come back and check it out soon!